The better option of these two nodes is Salacia on Neptune and it’s not particularly close. 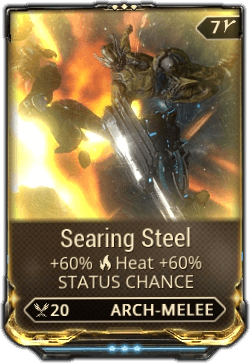 Salacia is a popular node for leveling Archwings and Archwing weapons so there is no shortage of players available in Public matchmaking. This is key since generally enemies spawn in greater quantities when there are more players. This is not the main reason that Salacia is superior, however. Salacia is a mobile defense mission and as such, has unique spawning mechanics. As long as ALL players stay close to the defense point (e.g: in Affinity range), enemies will spawn from specific areas at a constant rate. 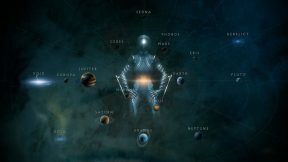 Each defense point has about 3 – 4 main places that enemies can spawn from. At any given point, one of these areas typically spawns a far greater amount of enemies than any other area. This spawning “hotspot” tends to rotate at least once before you move onto the next defense area. 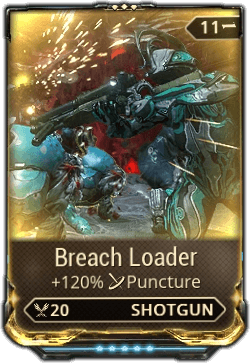 Bring along a Fluctus and Itzal Archwing if you have them. If not, bring your best “mow down” weapon that can easily cover a chokepoint. Your goal is to identify and shoot at these spawning hotspots. 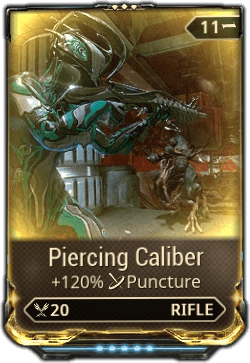 The faster you kill enemies, the faster they respawn in our experience so the Fluctus is best as you can just shoot energy waves at a constant pace in direction of spawn. Once the defense objective moves, make sure to use Cosmic Crush (Itzal’s third ability) in the areas that you killed enemies. This will gather and loot all the Cryptographic ALUs for you. You should get around 6 – 10 Cryptographic ALUs per mission (without booster). After you’ve farmed 12 Cryptographic ALU, you can craft 3 Razorback Ciphers. 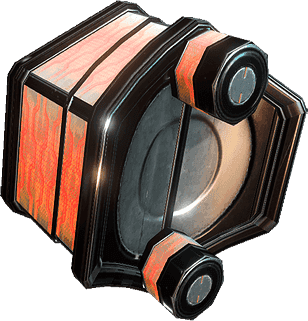 Three ciphers are necessary as you must do the mission 3 times in order to obtain the Orokin Catalyst and 200,000 Credit reward. In our experience, you don’t need to equip the Razorback Cipher on your gear wheel. The mission node won’t let you start without a Razorback Cipher though so if you are having issues, make sure to try equipping the cipher. Fortunately the mission is quite easy, but it can be confusing at first if you aren’t sure what to do. Head to the waypoint where you’ll find a terminal. This terminal is unhackable as each of its components continuously move on their own. Use the Razorback Cipher here to gain access to the boss room. 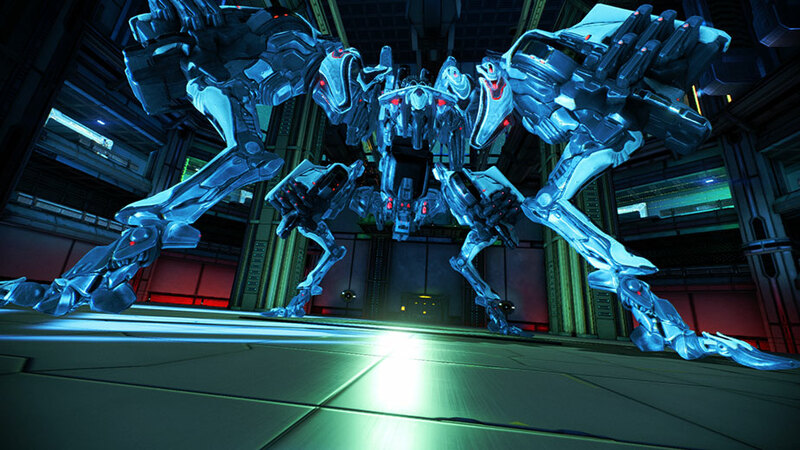 The boss functions similar to the Jackal with one notable exception: You cannot deal damage to its legs. In order to bring it down to a vulnerable state, you must use the Bursas located on the balconies in the 4 corners of the room. 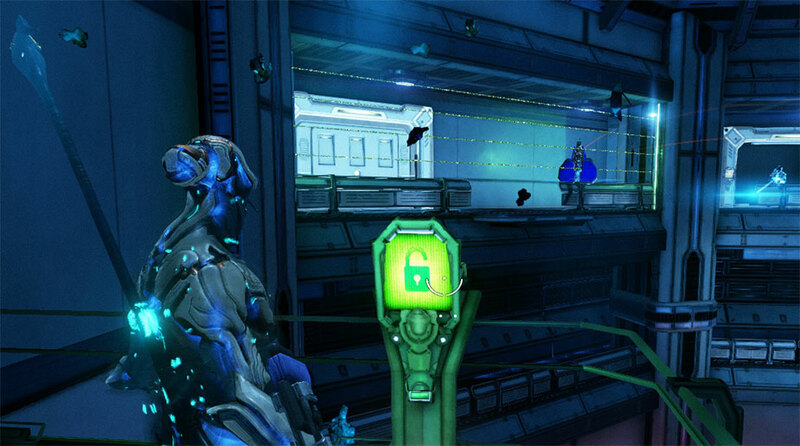 These Bursas are located behind laser grids which you can turn off by hacking the terminals located on two elevated walkways on each side of the room. If you hack the terminal, the Bursas will jump down to the arena where the Razorback is. 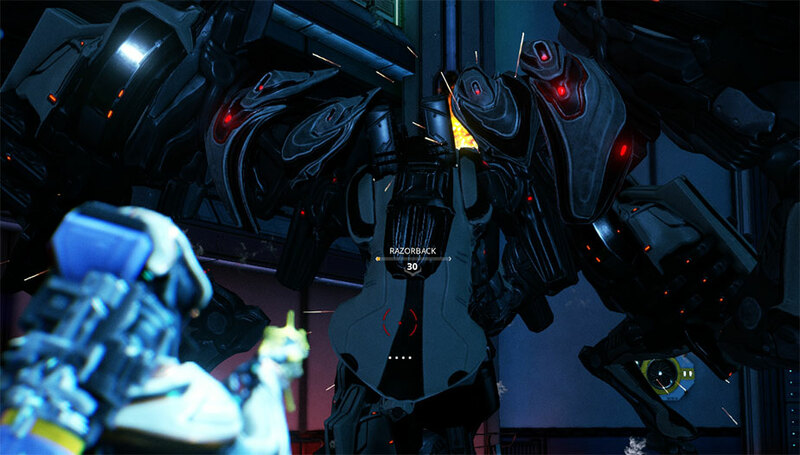 You do not need to hack the terminal to access the Bursas. You can roll through the lasers, Void Dash through them or simply go around them using the adjacent balconies. However, we found that hacking Bursas on the balconies can be somewhat inconsistent. They generally struggle to get line-of-sight on the Razorback and often die before they damage the Razorback enough to take it down. We had the best results when we hacked the terminal controlling the lasers for the Bursa closest to the Razorback. 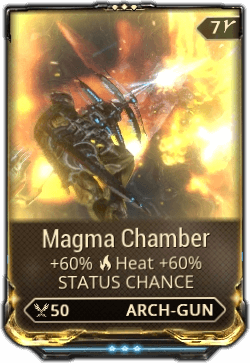 Let it fall to the arena, then kill it and hack it so it can start damaging the Razorback. Like the Jackal, the Razorback will fall and expose its head to you when vulnerable. This vulnerability period is brief so make sure to deal as much damage as you can. After ~25% of health is lost or a few seconds have passed, the Razorback will rise and you’ll have to repeat the process again. Continue until the Razorback is dead – Congratulations! Try out Nyx for this mission if you have her. 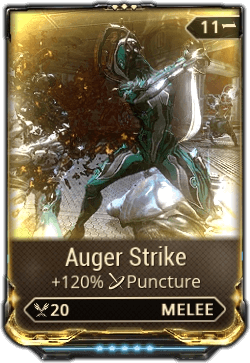 The changes to her Mind Control ability in Update 24.2 allow you to significantly increase the damage of Mind Controlled targets. Simply allow the Bursa to fall to the arena, mind control it (don’t kill it) and shoot it as much as you can over the next 4 seconds. Any damage dealt during this period is stored and increases the damage of the Bursa. 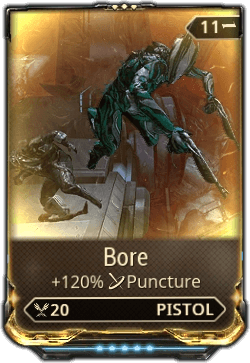 With a solid weapon, the Bursa can one shot the Razorback’s legs each time which can speed up the fight significantly. 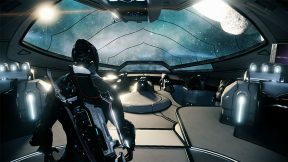 Aside from the Orokin Catalyst and 200,000 Credits you are awarded for completing the mission 3 times, you can also obtain the rewards listed below at the end of each mission. Good luck! I think its easier to cast/hold Inaros’s Devour ability from the arena to drag down the bursa’s from the balcony. Plus you’re a tank and wont go down from rockets like loki or nyx would. Enjoy.